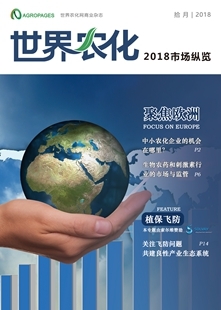 There are media reports that a merger between Sinochem and ChemChina will soon be announced in China. So far, the top management of the two companies is completing preparations for the transaction and a merger agreement is expected to be announced in the coming weeks. 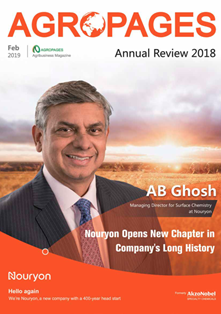 The company, after the merger, will become the world’s largest chemical group, which is anticipated to have an annual revenue of over US$100 billion. 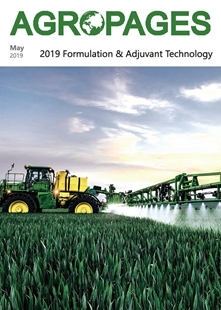 The above reports have not yet been officially confirmed but consolidation of agrochemical businesses of the two companies has been, in fact, going on constantly, perhaps in preparation for the forthcoming merger. On January 8, information of the China Beijing Equity Exchange revealed an offer of CNAC international company limited for the sale of 100% of its stakes in Jiangsu Huaihe Chemicals. According to the equity transfer announcement, the offering was approved by ChemChina. Huaihe Chemicals is a wholly-owned subsidiary of CNAC international company, having been founded on February 2, 1991, with a registered capital of $24.70 million. Up until August 31, 2018, Huaihe Chemicals’ business income was 534 million yuan and the net profit was 13.42 million yuan. Its assets totaled 558 million yuan and liabilities totaled 426 million yuan. 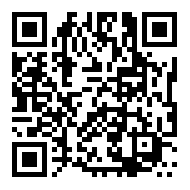 The major products, mononitrotoluene and toluidine of Huaihe Chemicals, both rank first in Asia. 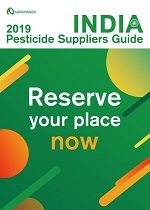 Mononitrotoluene is broadly used for the production of pesticides, pharmaceuticals and dyestuffs. 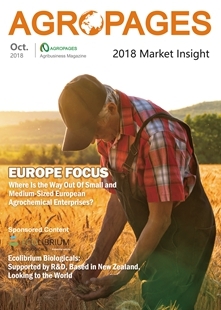 According to insider information, CNAC international company may become one of the agrochemical business units of Sinochem and ChemChina. 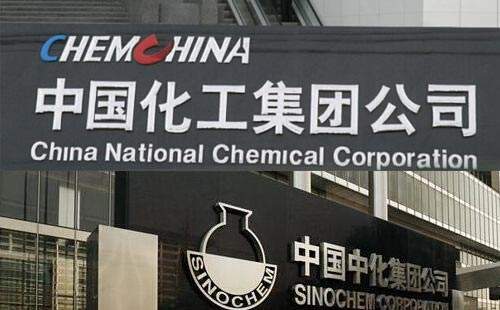 Besides CNAC international company, Sinochem’s listed agrochemical company Yangnong Chemicals may also become a platform for consolidation of the agrochemical businesses of Sinochem and ChemChina. 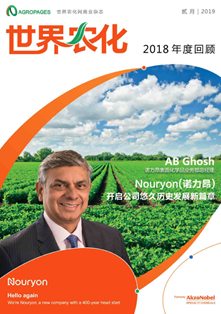 ChemChina’s agrochemical businesses in China are primarily undertaken by one single company, which is China National Agrochemical Corporation, which owns seven agrochemical production enterprises. 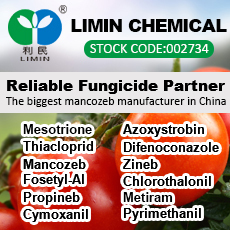 Except for the one which is cancelled, the other three companies invested by China National Agrochemical Corporation are all pesticide production enterprises within the production portfolio of ChemChina Agrochemical.